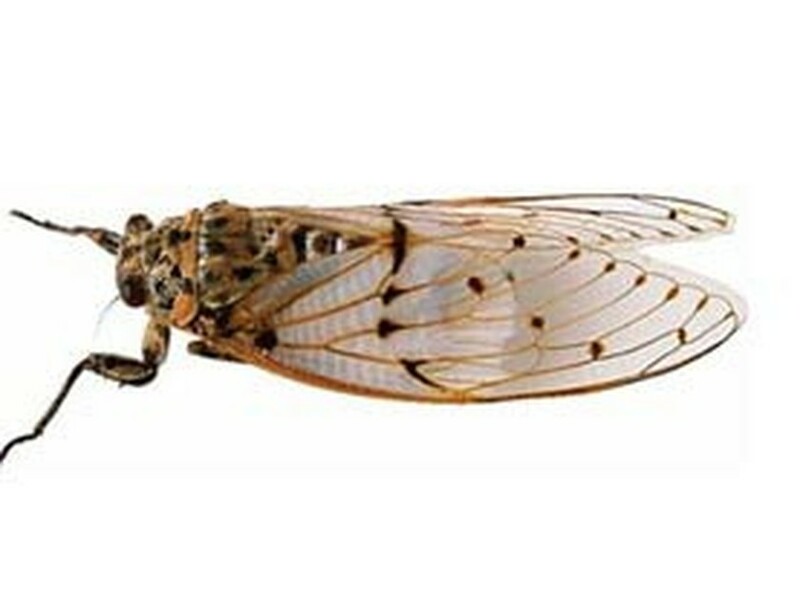 A farmer in Di Linh District in the Central Highlands province of Lam Dong found out a way to kill cicada larvae, which have harmed many coffee farms in the district. After many tests, farmer Dang Van Siu found that cicada larvae crept out of coffee feet and died within one hour after he sprayed Nitoc insecticide. Cicada larvae have damaged more than 1,000 hectares of coffee in Di Linh, according to the district’s Agriculture Center. As many as 30-50 cicada larvae are seen at a coffee foot on average, and the young insects have spoiled the trees.